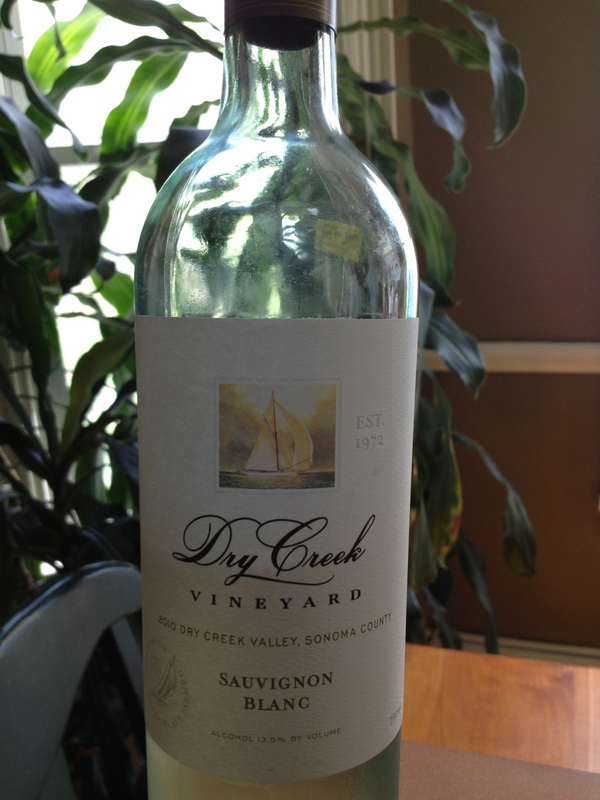 Dry Creek Vineyard, the Tom Hanks of Sonoma County? Dependable. Kind. Interesting, with a subtle edgy streak mostly kept under wraps. I usually want adventuresome wines that set me off kilter. Sometimes I don’t. That’s what Dry Creek Vineyard wines are for: when you want something very good but very consistent. Ruffle feathers tomorrow. Today, settle in and settle down. 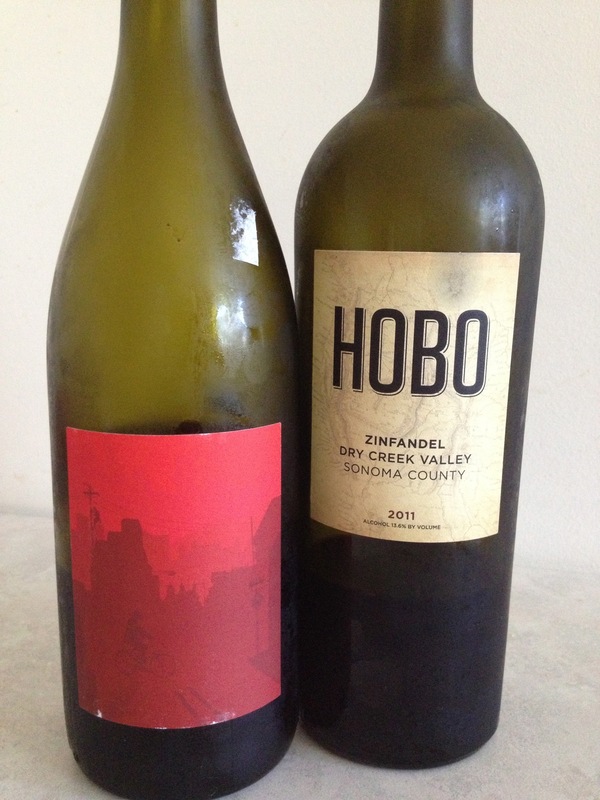 Here’s my take on a benchmark-y, stable, classic line-up of wines from California that will break few-to-no balls, bones, habits, relationships or banks. Today’s Portland Press Herald column attempts to convince of the glories of field blends. Acorn Winery in Sonoma’s Russian River Valley is producing great blends of all sorts of grapes, in vineyards that hold vines going back to 1890. All of their vineyards are “mixed sets” (that’s the English translation of the German/Austrian “gemischter satz”, because Austria is king of the field blend): lots of different grape varieties planted together in a single vineyard. Field blends are wines made from all these different grapes, harvested, crushed, fermented and vinified together. Usual blends (for instance, in the southern Rhône or Bordeaux), called cuvées, mix grapes that are grown and harvested separately. With field blends, you get the call of the wild! Less control, more surprise, more life. The wines live. They can’t be pinpointed. They’re terrific, and will expand your ideas about what a wine actually is. You are currently browsing entries tagged with zinfandel at soul of wine.